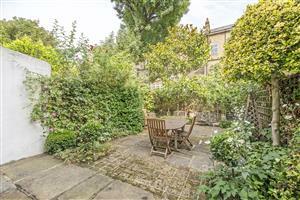 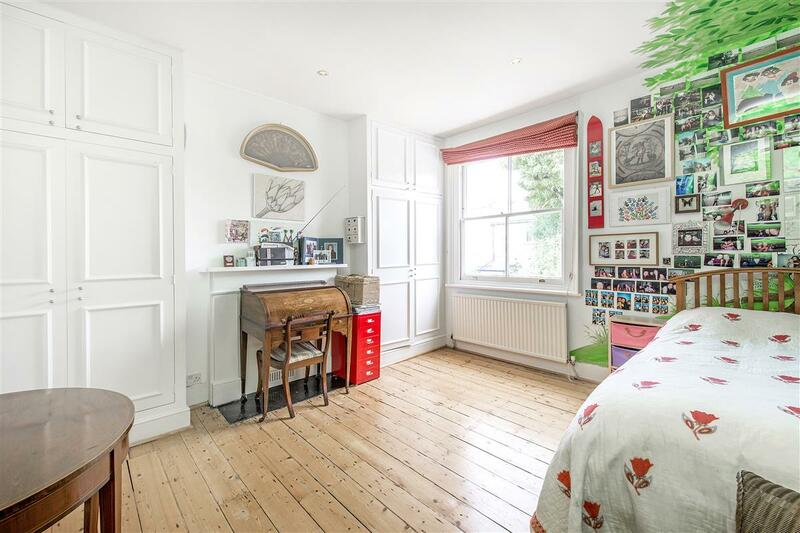 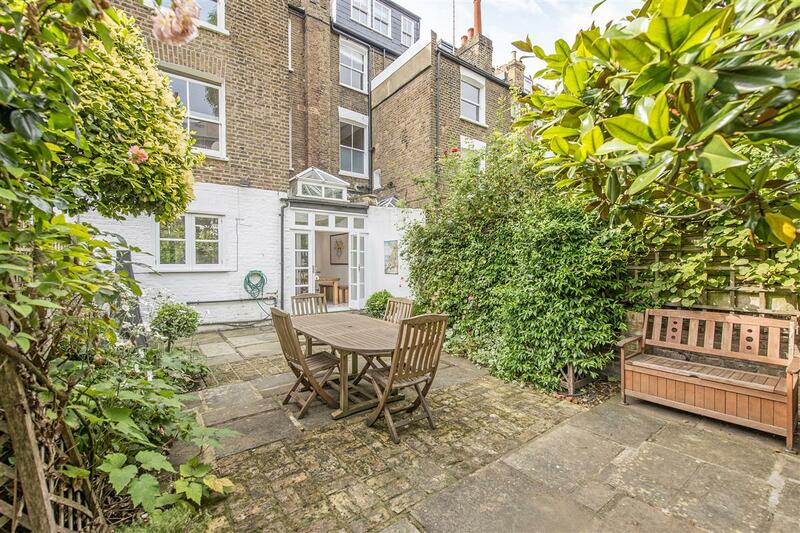 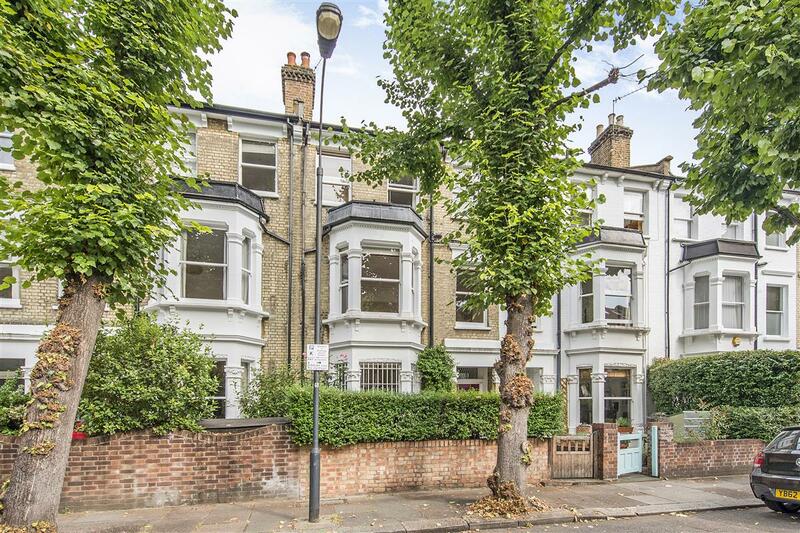 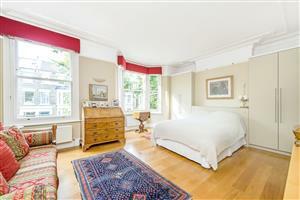 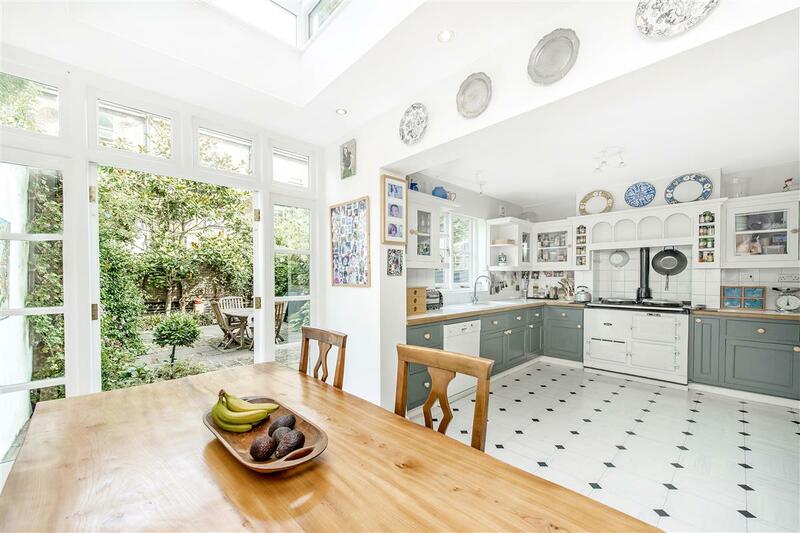 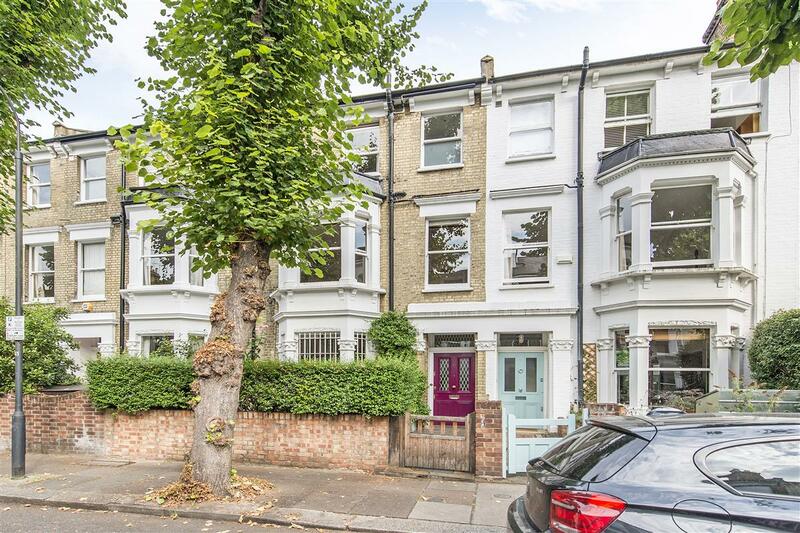 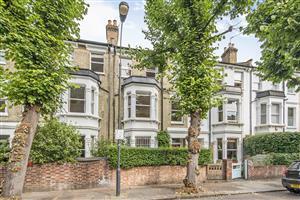 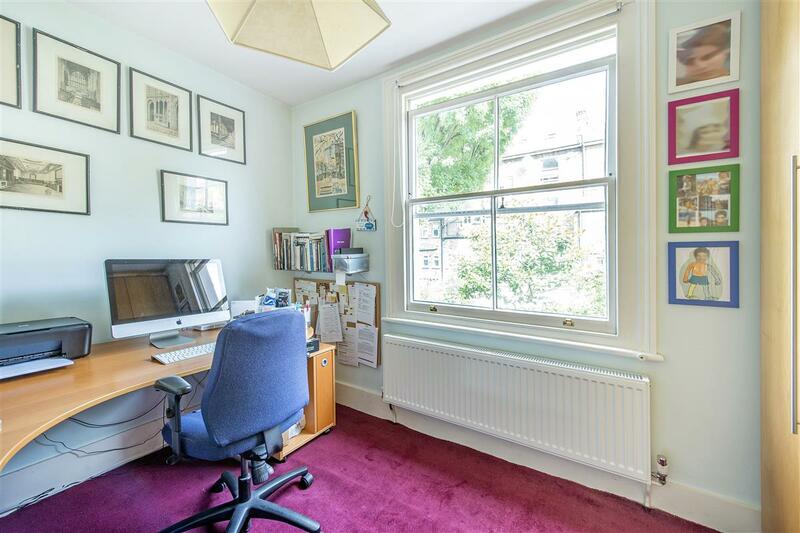 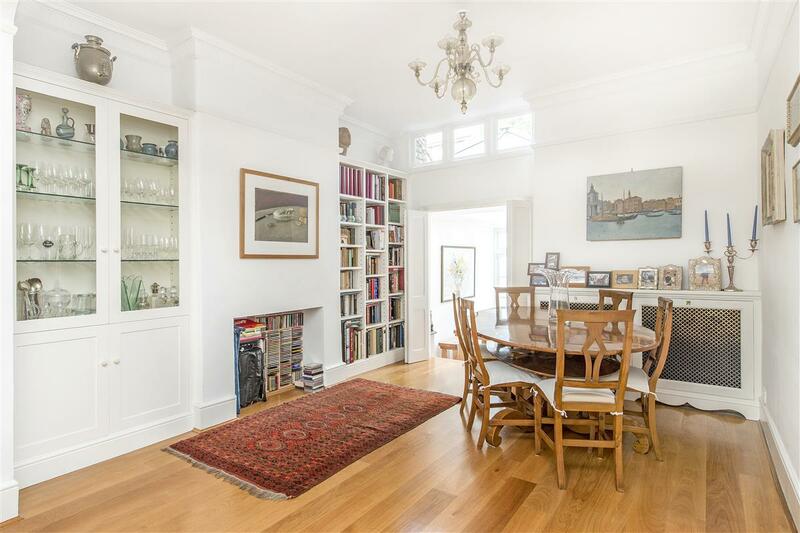 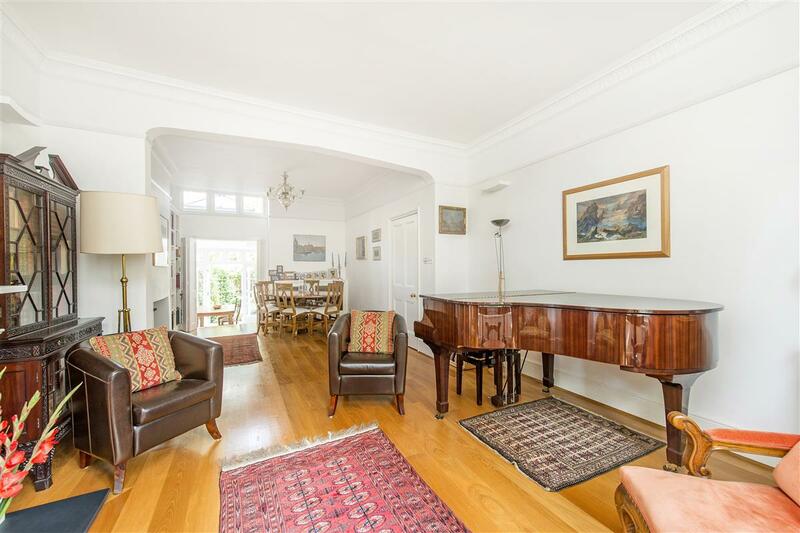 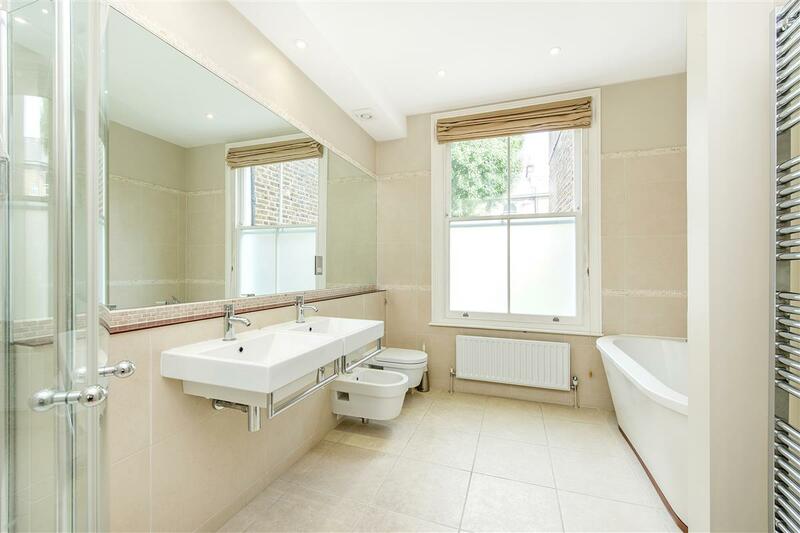 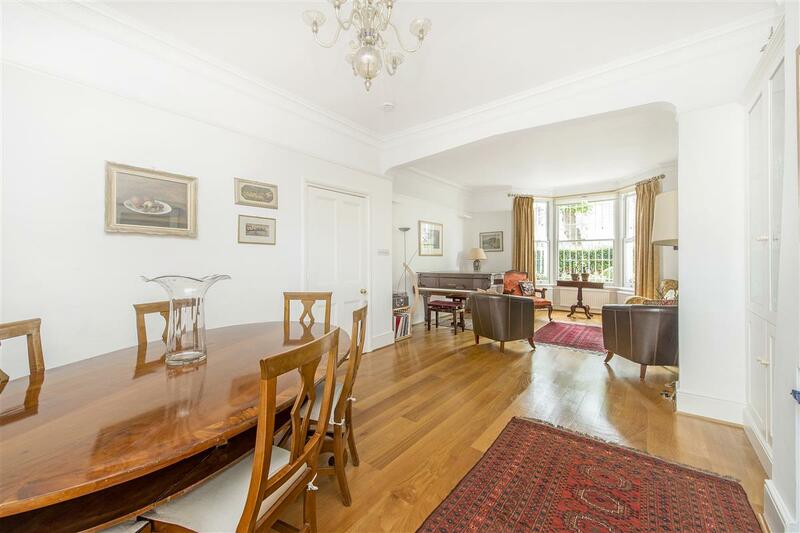 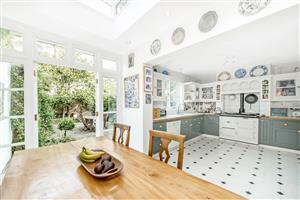 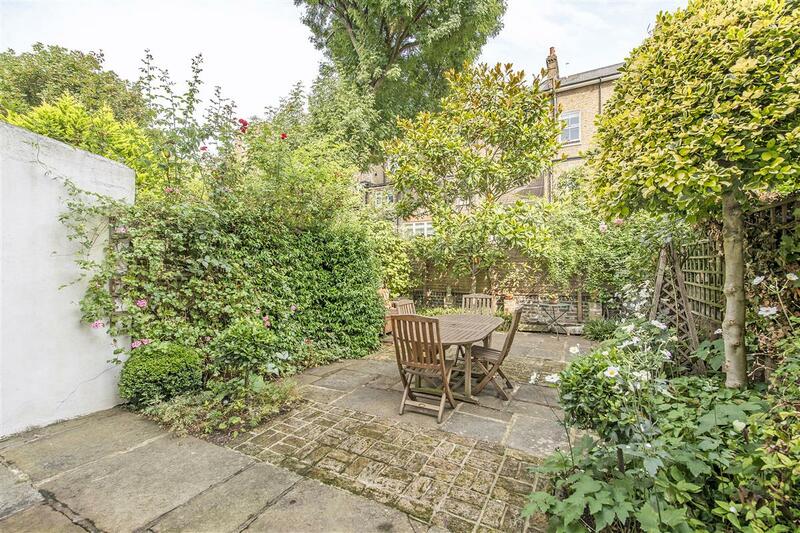 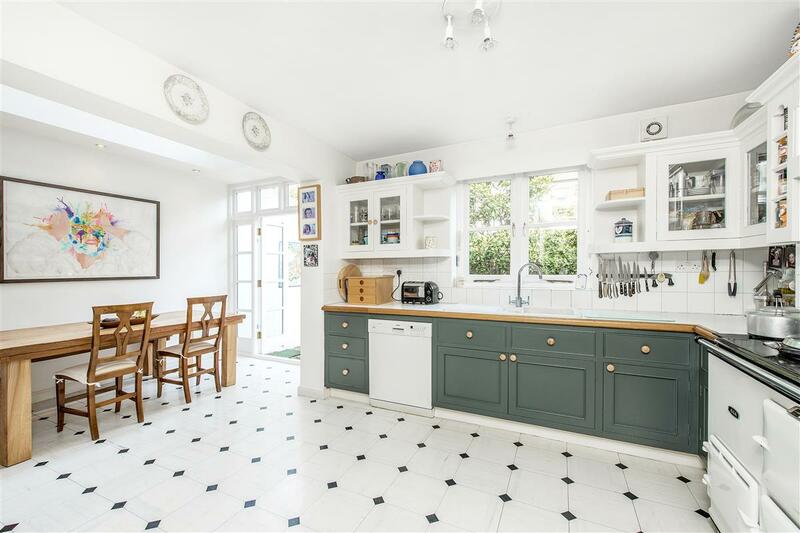 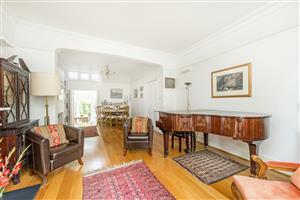 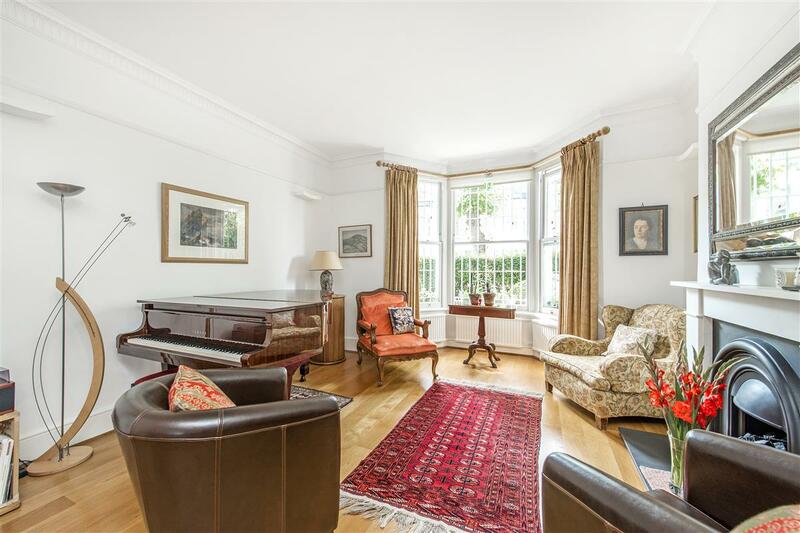 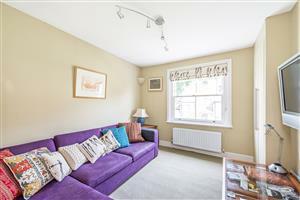 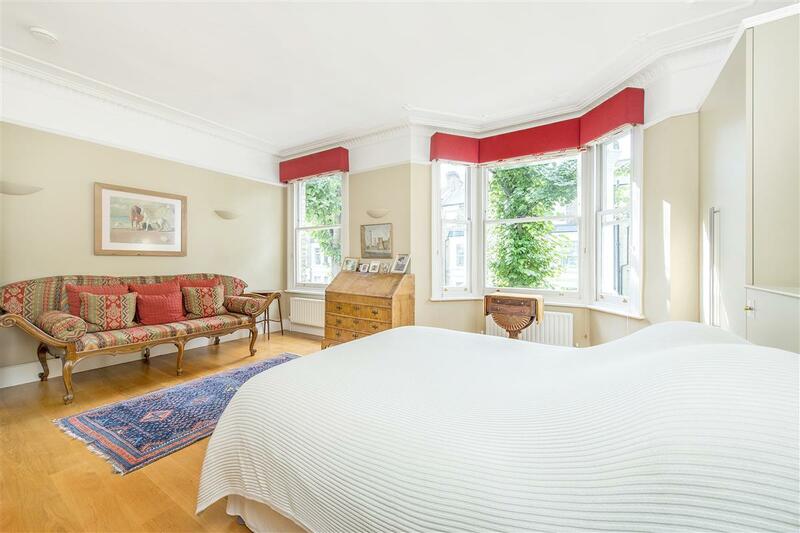 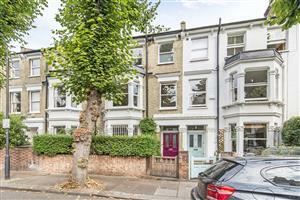 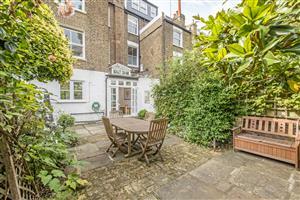 A substantial four storey Victorian family house situated on this prestigious tree-lined street in Brackenbury Village. This is a beautifully appointed, and much cared for high calibre home which rarely comes onto the market. 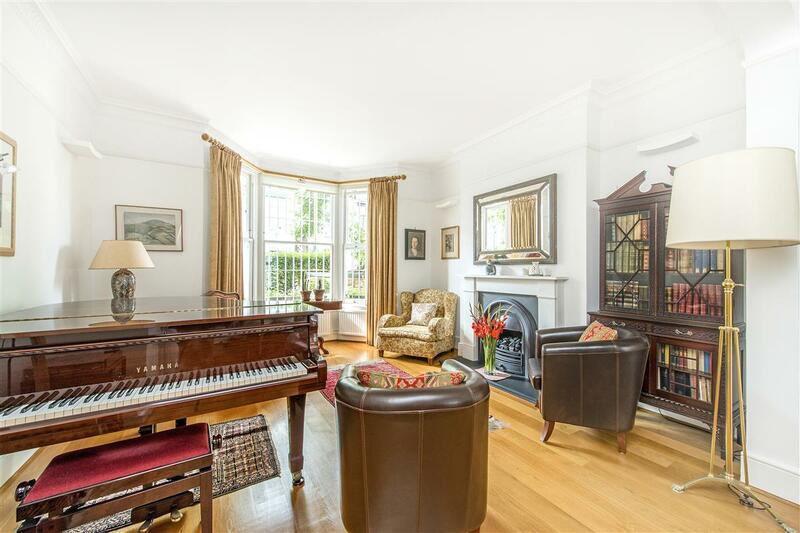 The property has been lovingly maintained, and provides excellent proportions with high ceilings and some original features. 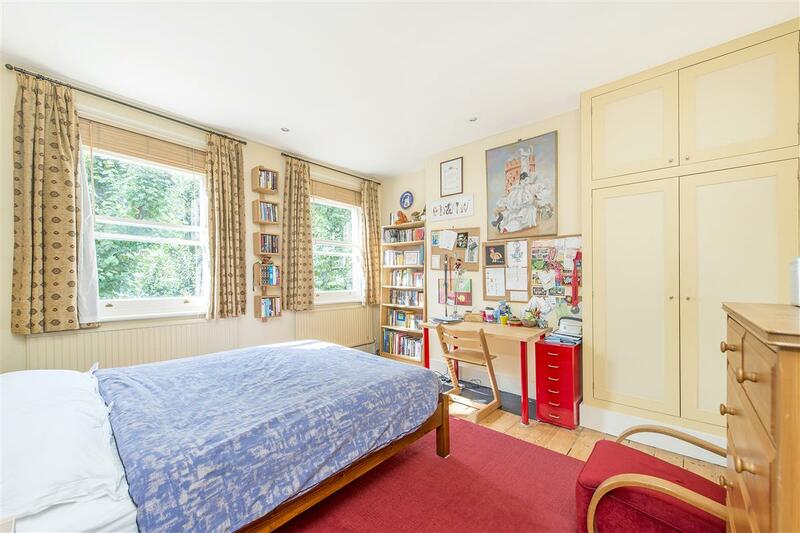 With five/six bedrooms, a 30ft garden and generous living, kitchen/dining space, this property offers ideal accommodation for a large family. Downstairs comprises a reception room to the front with bay window, a dining room that runs into the kitchen/breakfast room complete with Aga, and through to a private garden. The master suite occupies the majority of the first floor and includes a large en suite bathroom. 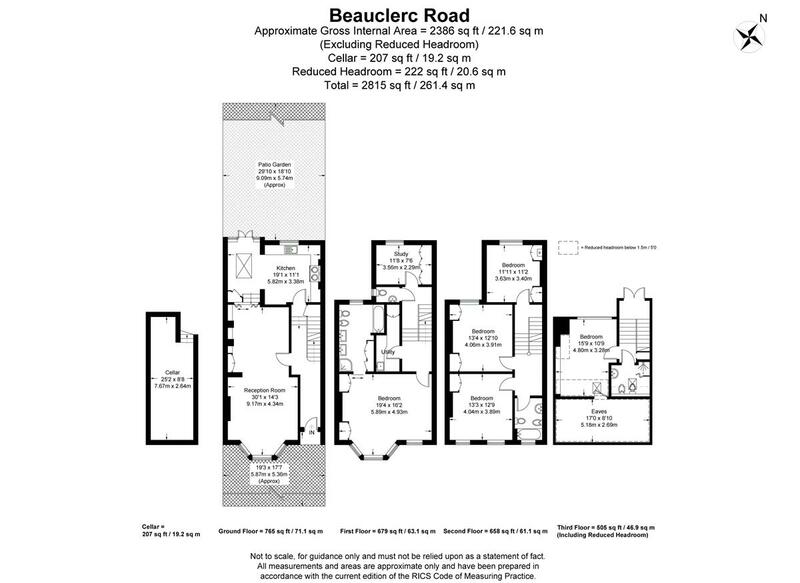 There are a further four bedrooms and two bathrooms occupying the second and third floor, with the sixth/study found on the first. 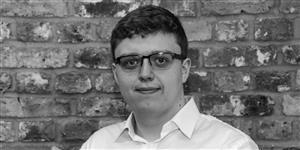 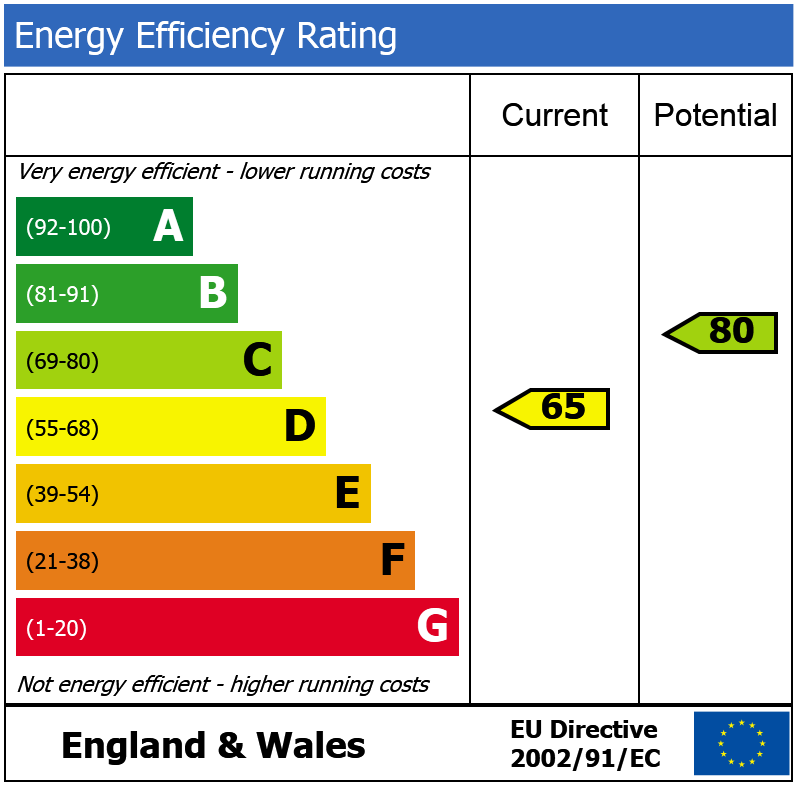 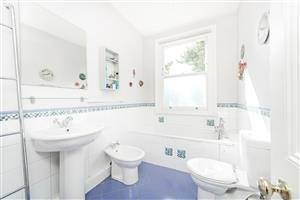 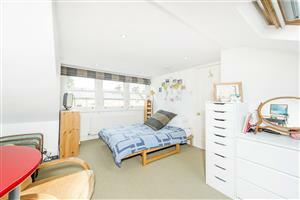 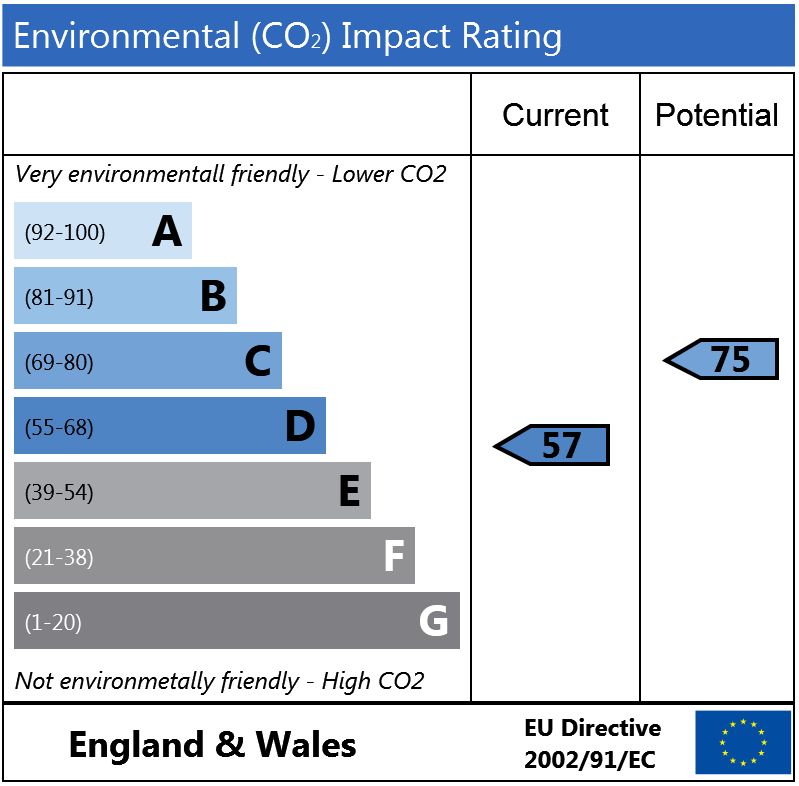 The property further benefits from a cellar, utility room and separate cloakroom.